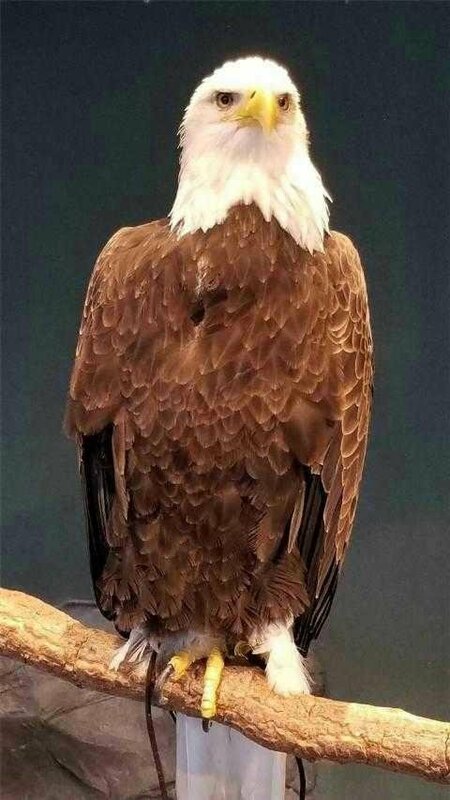 Eagle is one of the animals found throughout Indonesia. In English, eagle or eagle refers to large predatory birds of the Accipitridae tribe especially the Aquila genus. Meanwhile, the smaller birds of prey in the list of Indonesian Birds number 2 are called Hawk-alap (Hawk, genus Accipiter).